Barbara Ainsworth and Martin Horn own and run BA Equestrian, a competition training yard based at Longhorn Stables near Preston in Lancashire. 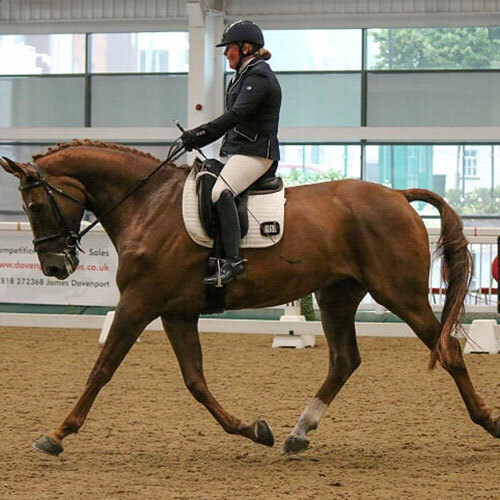 Barbara has evented to advanced eventing and now rides advanced dressage, she is trained UKCC level 3, and a BD listed judge. Barbara now concentrates on her own dressage horses having a very talented string of horses from advanced to novice. 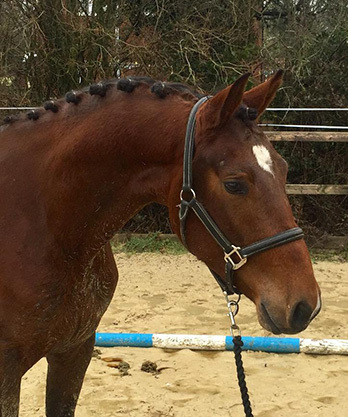 Barbara trains many clients who compete at affiliated and unaffiliated dressage, showjumping and eventing. They have built the yard up over the last fifteen years, and offer a friendly professional service, with excellent facilities, and a wide variety of services. All staff at BA Equestrian are very knowledgeable and caring. The yard is set in 25 acres just North of Preston and easily accessible from the M6, being just 9 miles from junction 32. Ample parking facilities are available. Feel free to contact Barbara on 07970 633515 or barbara@baequestrian.co.uk.